Affordable Family Living. If you are looking for value and easy living, then your search is over. This beautifully presented home in a peaceful and private setting is now available for you. 3 large bedrooms, master with walk in wardrobe. Open plan living and dining area, modern kitchen and 2 bathrooms. North facing for all day sun and fully insulated for year round comfort. Enjoy the north facing deck and space for the kids to play on this lovely flat section. 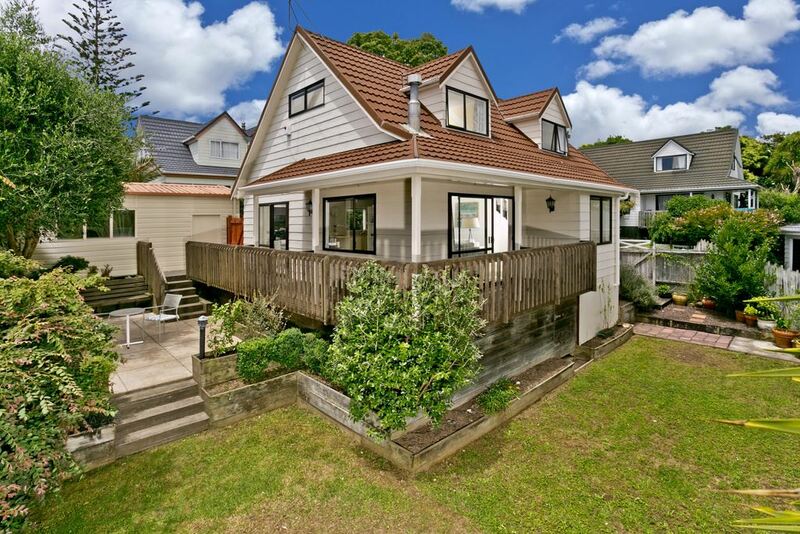 Close to schools and transport links. Plenty of parking and storage plus a lock up garage. Be sure to put this at the top of your list.